When buying a property it is important to look at comparable property sales to get an idea of the market value. Here’s how to do it. 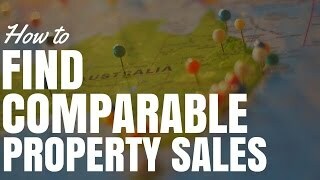 In this video, I’m going to show you how to find comparable property sales for the area. So when you are looking at investing in property, it’s very important that you assess the property that you’re looking at buying compared to properties that have recently sold in the area. 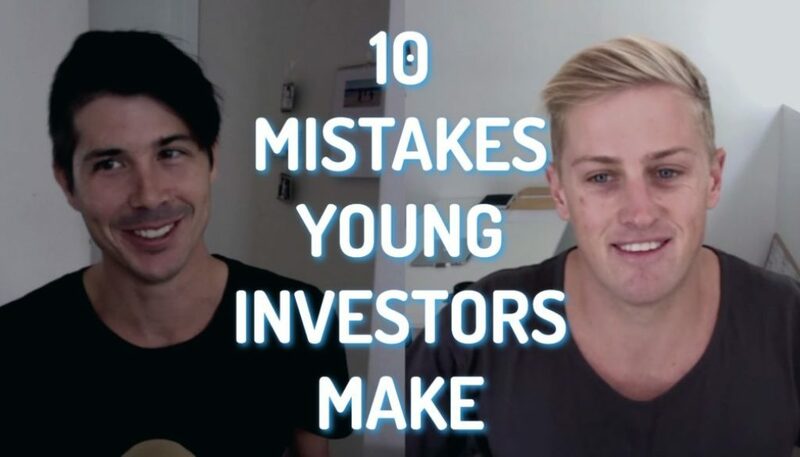 This will give you a good idea and a good indication of what the property is really worth and will help stop you from overpaying for the property. So let’s go ahead and find a property to look at. Here I am at myrealestate.com.au, which is my absolute favourite search engine for properties. Let’s go ahead and type in a search request, “units in Cronulla under $700k”. We’ll look for some of those units in Cronulla under $700,000 and we can see that there’s a property here, 7/21 Wilbar Avenue for $555,000+. We can see one Croydon Street for $635,000. Let’s go ahead, we’ll have a look at that one. We can see that it’s 5/2 Croydon Street. We can see that this one has actually already sold. So let’s go ahead and we’ll find a different one. I want to make sure that it’s on the market. We can see most of these are $680,000+. They’ve got really wide guidelines. Sorry about that dog barking in the background. 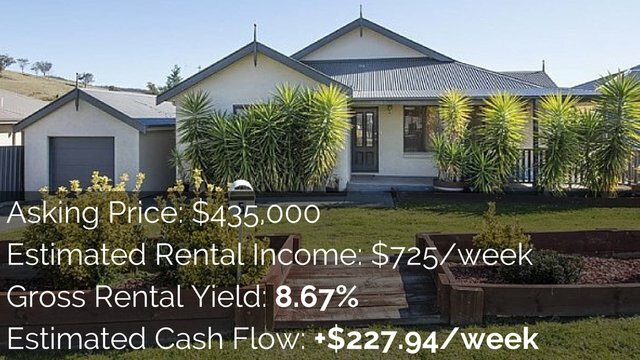 Here we have $565,000 for one in Bando Road. So let’s go ahead and have a look at that. We can see the details about this property. Now, this is for $565,000. It is a 1-bedroom, 1-bathroom, 1-car spot property. I can go through, I can have a look at the pictures. Hopefully they’ve got a floor plan as well. They don’t. That would be something that I would probably want to look at or want to get. But we can look at this property. Now, we want to find some more details about recently sold property. So, we can see on the side here, people also viewed these properties so we can go ahead and look at them, but they are ones that are listed for sale at the moment. We want to find ones that have previously sold. To do that, we’re going to go at the top and click on this sold icon here in the menu bar. That’s going to bring us to the sold page. We then input our suburb, which is “Cronulla”. And now, this is important; we want to choose the same property type that we are already looking at. In this case, it’s an apartment and unit that has 1 bedroom, okay. I’m just going to leave the min and max price empty for the moment. So we’re in the same property type, same number of bedrooms. We can go ahead and click Search. Now, this has brought up 666 total results, but it’s going to sort it by most relevant for you and you can see what they sold for. So we can see here that a 1-bedroom, 1-bathroom sold for $476,000. We can see one in Croydon Street was sold for $550,000. We can see one was sold for $587,000. One was sold for $440,000. And you can see the dates that these were sold – 27th of February 2016. We can see one in Burke Road sold for $611,000. That, again, is a 1-bedroom. Another one in Croydon Street. So you can go through and you can look at all of these to see what has been sold in the area. If you want to get really specific, go ahead and click on the map and find your property in the map. We’re on Bando Road in Cronulla, which is North Cronulla here, just West of Elouera Road. So we can see it’s all around here where it says number 11. So we can zoom in there. There’s Elouera Road. Here’s Bando Road where we were looking. Okay, we can see that 1-bed, 1-bath was sold for $470,000, we can view those details. We can see that this one was sold for $555,000 and that was 14/21 Bando Road. And we can look at areas around. I know from living here that the Northern part of Cronulla up here tends to have older units. And so, it may not be worth or priced as much. Whereas, when you go South of Cronulla, down this area, it’s quieter. More residential. Less renters and these properties can sell for more. Doing the map and looking in your particular area, you can get a great idea of the properties that have sold. You then need to use some speculation, go through the pictures. See, is this one worse? Is it better? Does it have a better aspect? Does it have a balcony? What’s the difference? And try and find the most similar properties to yours and then compare them in terms of price in order to get an idea of the property in the area. So that is how you go about finding comparable property sales for your area. If you’re one of those people who wants a helping hand, you want someone who knows what they’re doing to find you a great area to invest in as well as a great property within that area that is likely underpriced, then you may want to consider a buyer’s agent. 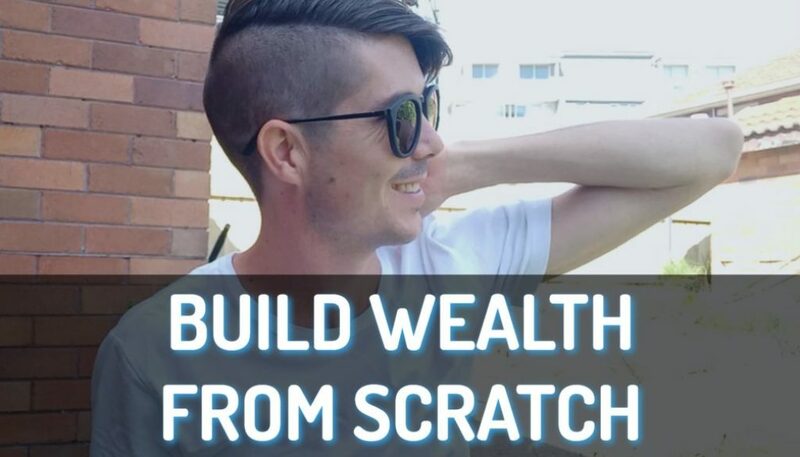 Now, my buyer’s agent of choice is Ben Everingham and he’s offering listeners of On Property a free strategy session with him that you can go, you can talk to him about what your goals are. He can help you set forward a plan to achieve those goals through investing in property. 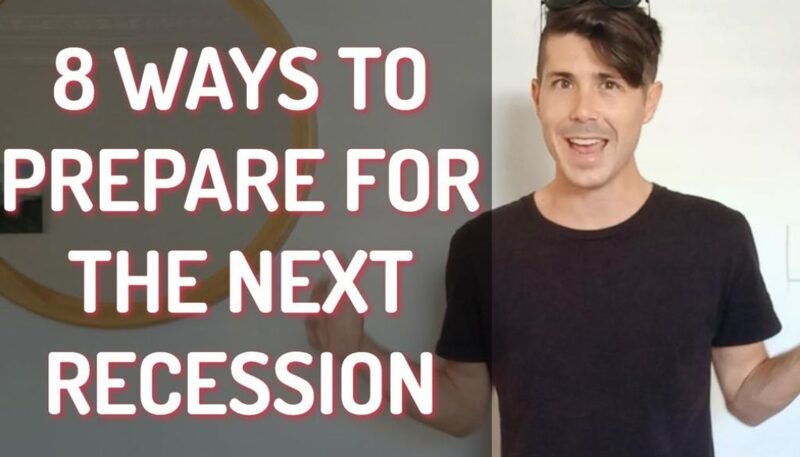 And if you want his help as a buyer’s agent, then he can go ahead and help you find the areas and find the properties to invest in and do all the leg work for you. 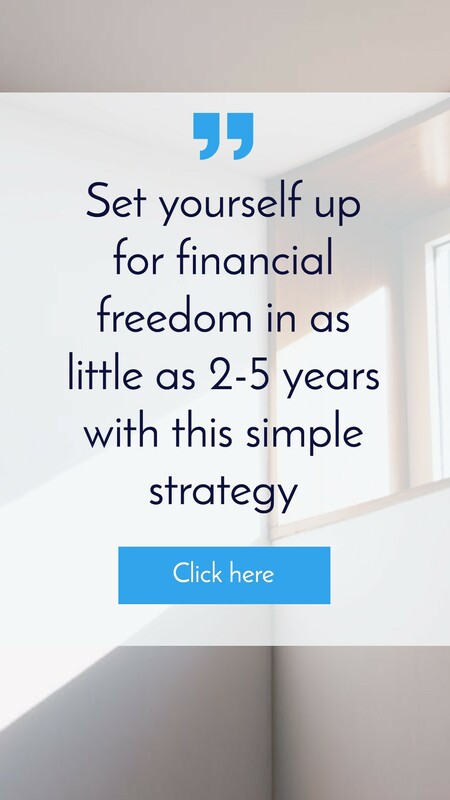 So if you’re interested in getting on a free strategy session with Ben, go to onproperty.com.au/session and request your free strategy session today. Now, these are limited [no audio 5:49]. Now, I do get a referral fee if you end up using Ben’s services. I like to be transparent about that, but he is a young gun. He is financially free himself, and now helping other people invest in property. So it’s well worth picking his brain and getting his advise. 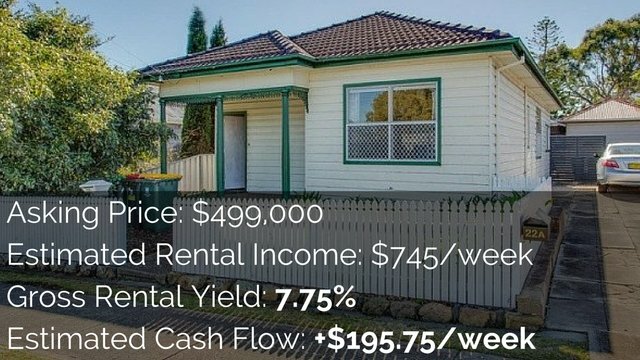 So, again, go to onproperty.com.au/session if you’re interested in that. That completes today’s episode on how to find comparable sales for the area. Really easy to do, simply go to realestate.com.au. Click on the sold section. You can then go to the map view and you can look at properties right near your property. It’s a great tool and comes highly recommended. That’s it for me, guys. Until next time, stay positive.